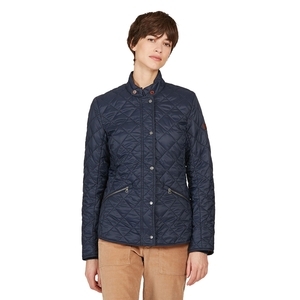 Aigle Rubbyhunt Quilted Jacket. 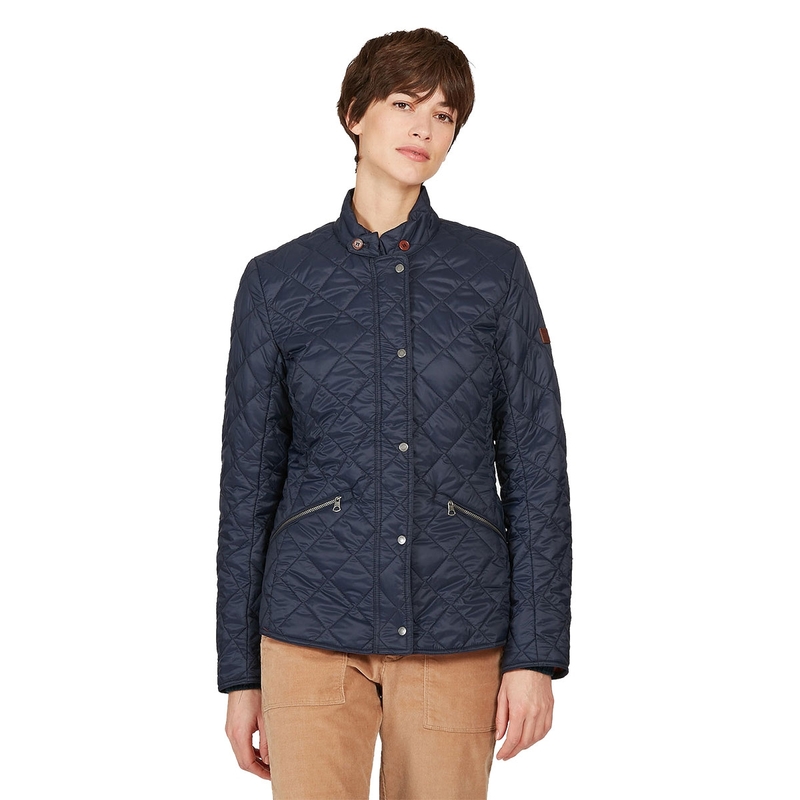 This long padded jacket, inspired by the world of riding, is lightweight and water-repellent. 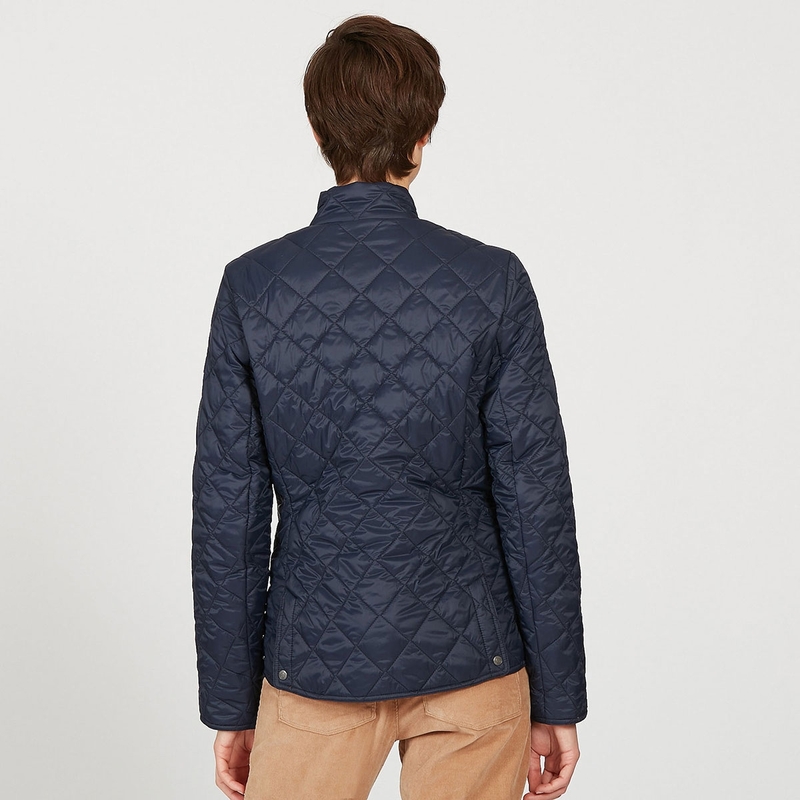 The cut makes it comfortable and practical. 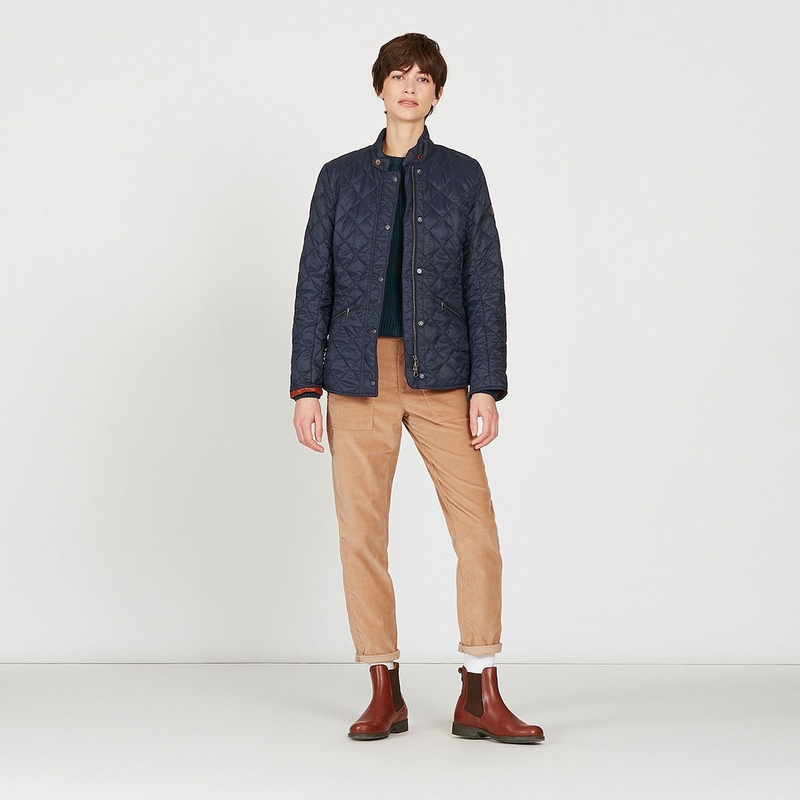 In a choice of this season's colours, a long version is also available with the Rubbyjacket, or as a bodywarmer, with the Rubbyvest.